FRANCIS CARCO, JEAN RHYS. Perversity. 128 pg.
" First published in 1928 and translated by Jean Rhys . In the Paris underworld, a prostitute and her pimp cavort. In the same house, her sexuality inmadure brother watches disapprovingly, but the man's muddled desires and self- image lead all three down the road to horror. Rhys wrote short fiction and novels, and Wide Sargasso Sea is probably her most well known novel. 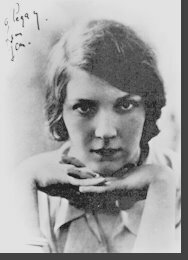 I love Jean Rhys. Neurotic and magnificent woman. "